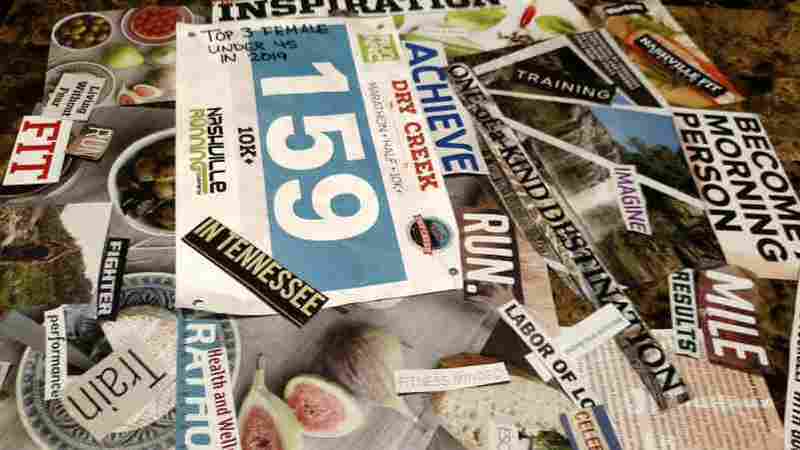 A running-specific vision board can be a powerful tool to define and achieve one’s goals. According to the Oxford English Dictionary, a vision board is “a collage of images and words representing a person’s wishes or goals, intended to serve as inspiration or motivation.” When a person looks at their vision board they should have clear goals of what they are trying to achieve and they should feel positive thoughts surrounding those goals. Once you define it, you are more likely to start the planning portion. You will keep an eye out for cheap airfare. You will increase your training and long runs. 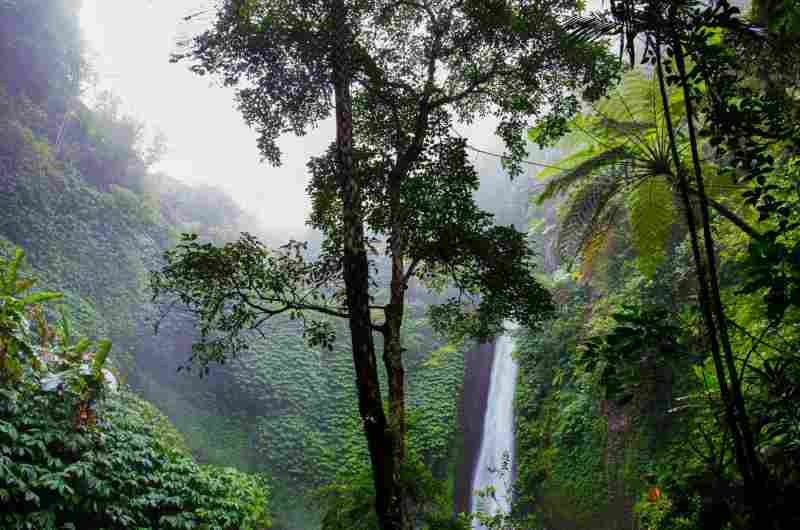 You will look for lodging and fun excursions in the area. And suddenly you realize that your vague goal has taken form and you have sketched out a road map of how to make it a reality. Another parameter to consider are time frames. 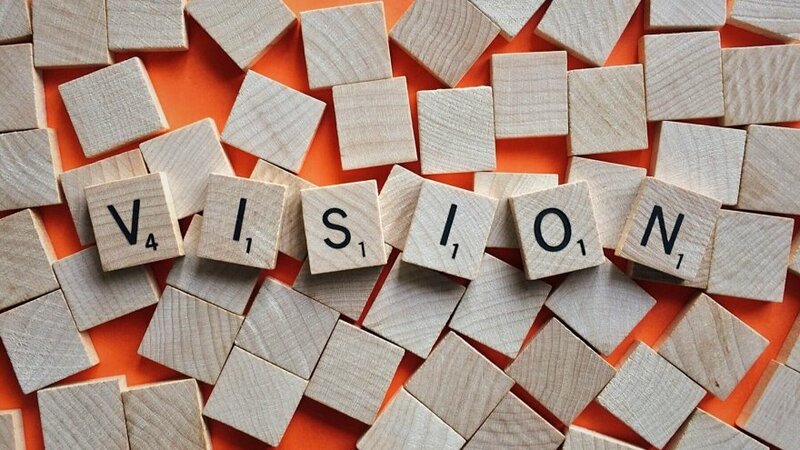 Should your vision board cover one year, five years, or lifetime goals? In general, I think most people probably have a combination. It can be very powerful to define the goals that we want and then see those goals on a regular basis, such as on a vision board. 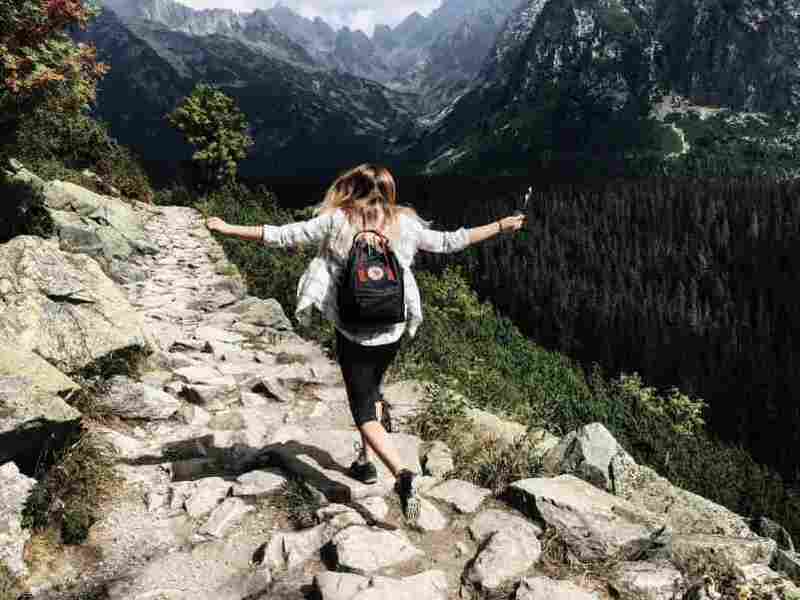 So, what should your vision board look like? This collage of images and words does not have to be limited to magazine clippings. Be creative! It can include other tangible items that inspire you or remind you of what you want to accomplish. 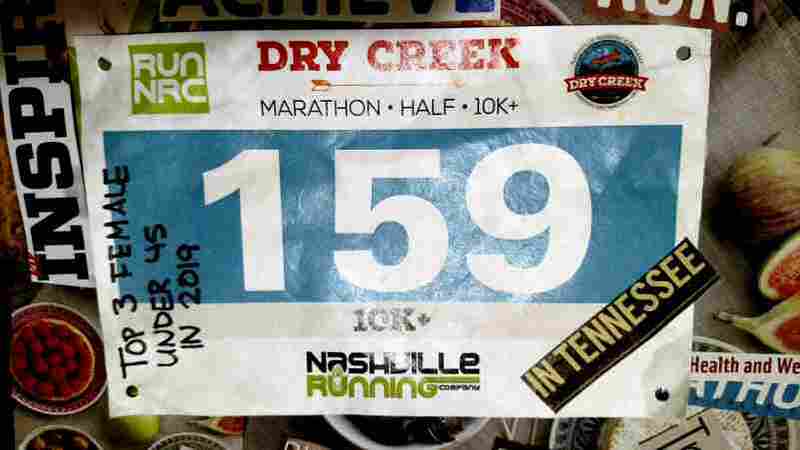 On my vision board, I included a race number from a trail run in which I had previously competed. Written on the side I Sharpied in, “Top 3 Female under 45 Next Year”. There could also be old photographs, ribbons, newspaper clippings, race fliers, glitter, fabric, you name it. There are no hard and fast rules for what should be included on your board, just that it should be personal and inspiring to you. It is helpful to sketch out an outline of what goes on the vision board before you begin snipping and gluing. You can start by making a list of your goals. Another thing that could be helpful as you are compiling your outline is to look at what your goals or resolutions are in your “normal” life. Then, think about how you can allow running to help you achieve them. For example, if your New Year’s resolution was to be more social and stop being such a homebody you can say, “Join a running club and attend at least 2 runs per month.” Or if your bucket list includes “tour Greece”, why not do this by foot by competing in the Athens Marathon? If your goal is to lose 15 pounds, running can certainly help with that as well! Finally, place your vision board in a prominent place. It is helpful to see your goals often. 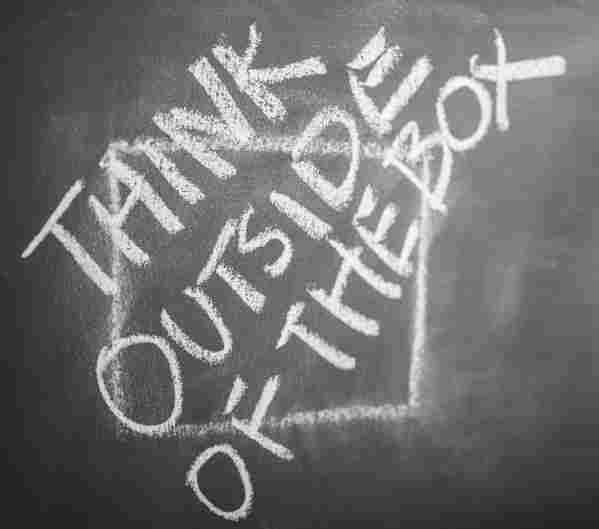 The images and words that you have put on your board should elicit feelings for you. These feelings are a powerful tool. Thoughts become actions. And making your dreams a reality should feel good!